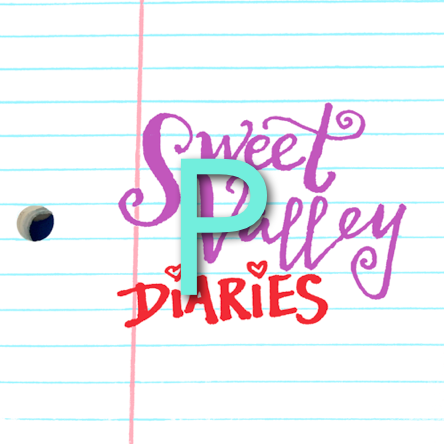 Sweet Valley Diaries: Bonus Podcast EXTRA DRAMA #5: More Like ALL NIGHT WRONG! Bonus Podcast EXTRA DRAMA #5: More Like ALL NIGHT WRONG! In this episode, I make reference to some promotional material I wrote for the Sweet Valley Confidential launch. 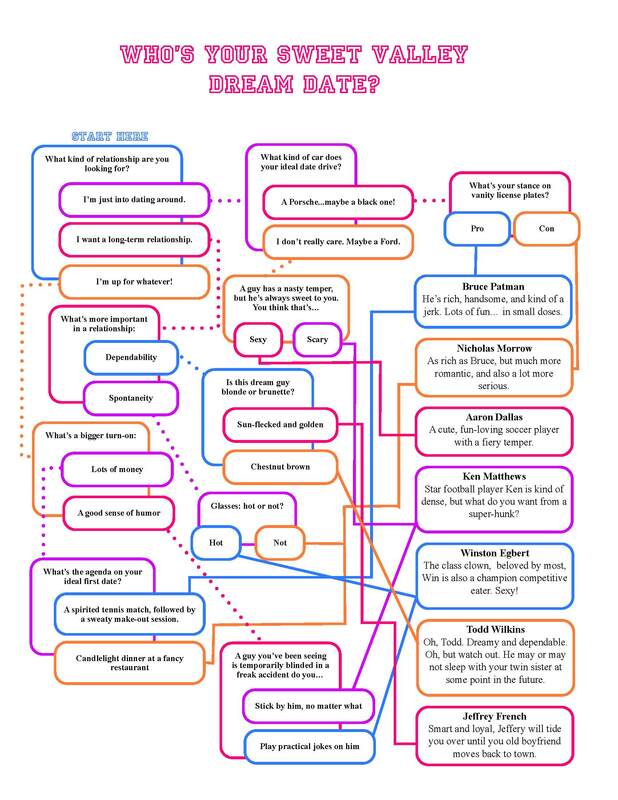 The book's pre-launch website (where these things were originally shared) has been defunct for a few years now, but you can take a look at my comedic flow chart, "Who's Your Sweet Valley Dream Date" here.